Another home SOLD by Mizner Grande Realty, South Florida's top waterfront home marketing and sales professionals. Completely Renovated Spectacular Waterfront Dream Home on 85ft of Water frontage. 3 Bedrooms, 3.1 Baths, 2 Car Garage, New dock, new boat lift, new roof, new a/c, new covered pergola. Living the South Florida lifestyle! Are you looking to purchase a waterfront home? Please give us a call. We often know about the best properties before they are even listed. We also have a large network of property owners who may be willing to sell to the right buyer. 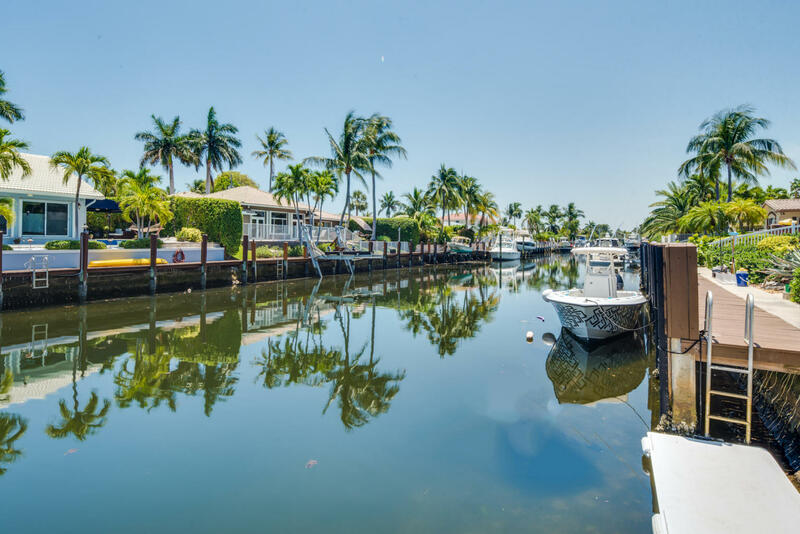 If you are looking for a unique waterfront property and want to hear about it first, Mizner Grande Realty is your local resource for South Florida's finest waterfront homes.